Our experienced recruiters will find you the right position in construction, from our national network of clients in this field. 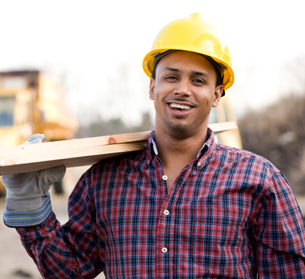 We regularly place workers in construction positions, including full-time, part-time, contract and casual roles. Why use Australian Work Force to find work in construction? Once you register with us, we allocate a consultant to you, to get a detailed knowledge of your needs and skills. No matter what service you require – training, upskilling or job-placement – one dedicated consultant will be at your service, working as your representative, to look after your interests. Our clients are always looking for reliable people with experience in construction work and related roles.